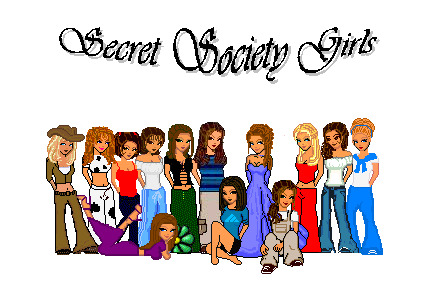 Welcome to the Secret Society of the August 2002 Mommies! Becoming a parent is exciting, but it also means adapting to a big life-change. It's easy to feel unprepared, overwhelmed, and even scared. But a small band of women stuck together. We talked, laughed & cried out the best & the worst of it all. And through it, a bond was formed, and thus, The Secret Society of AOL's August 2002 Moms was created! We are totally devoted to raising the best possible kids that we can. We are also totally devoted to the idea that mom's can, from time to time, go crazy. We understand each other, support each other & carry each other from day to day. So, come on in. Sit a spell. Vent away. And maybe, in the process, you'll gain some strength, some courage, a little sanity and of course, newfound friends! Parenting is about developing a loving and nurturing relationship between you and your child, and trying not to kill them in the process. As parents, we strive to give our children the tools they need to live healthy, productive lives. Humor helps this out alot!! Share your comments or your own experiences. Please get in touch.